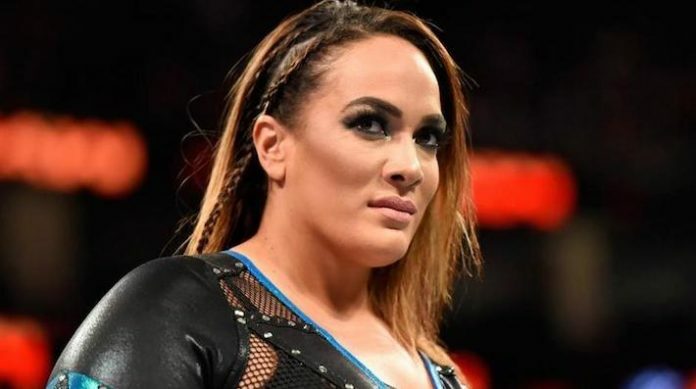 Nia Jax has announced she will require surgery that will keep her out of action for significant time. The former RAW Women’s Champion tweeted a message on Friday announcing that she has been working through pain in both her knees over the past year. She will soon undergo surgery to repair both of her ACL’s. The news of her injury was first reported by Pro Wrestling Sheet. While there are several factors that will determine her recovery time, ACL tears have have kept Superstars out of action for 9 months (and more). It would be optimistic to assume she will be back in action before 2020. Nia Jax last competed at WrestleMania 35 this past weekend. She participated in the fatal 4-way match for the WWE Women’s Tag Team Championships. That match saw The IIconics take the gold from Sasha Banks and Bayley. It has not been a good week for WWE Superstars on the injury front. In addition to Nia Jax announcing she needs double knee surgery, AJ Styles is dealing with a hip injury, Ronda Rousey has a broken hand, Big E is undergoing surgery for a torn meniscus and Daniel Bryan is reportedly dealing with an unspecified injury. We wish Nia Jax (and everyone else) a speedy recovery.